Josua Rine is a Licensed Professional Mental Health Counselor who has devoted most of his practice to helping individuals experiencing both severe mental illness and homelessness. 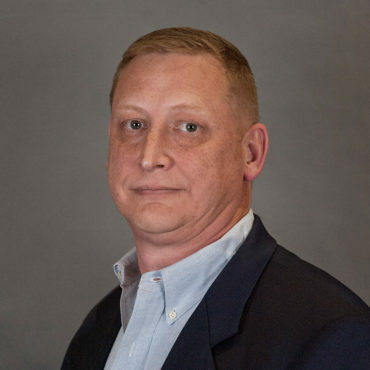 Currently, he serves as the Director of Operations for Union Mission, Inc. His past positions include delivering acute mental health care and serving as an adjunct instructor at South University and as a Chief Warrant Officer in the United States Army. He holds a master’s degree in professional counseling from South University and a B.S. from University of Maryland University College and is currently writing his dissertation to complete his Ph.D. in social policy analysis.